Limiting Pitch Counts to Reduce Injury: Is the Formula that Simple? We live in a heavily media influenced society, and this has brought some impact like making us hyper aware of some of the major injuries of sports. For instance, we always notice concussions in contact sports like football and UCL (ulnar collateral ligament) tears leading to Tommy John surgery in non-contact sports such as baseball. Football knows of concussions and its answer to minimize the risk of this injury among young athletes has been to reduce contact practice time every week. Like football, baseball has also been trying to limit the risk of these injuries. And they achieve it by adopting stricter rules on pitch and inning counts. These counts are really important to associations, as they allow them to place quantitative restrictions on a problem, which is yet to be known. The intent is noble, knowing that most shoulder and elbow injuries in non-contact sports like baseball are acute and related to overuse. But, do we minimize the risk of injury if we set forth our guidelines to reduce the risk of overuse? Dr. James Andrews, who is synonymous with UCL reconstruction and youth sports injuries, says he has come across a five to seven-fold increase in ulnar collateral ligament injuries that need surgical reconstruction among high school athletes since 2000. According to him, poor mechanics and overuse are the main reasons for UCL injuries. He also points out that the combination of the two is potentially dangerous to the UCL. Although instituting the aforementioned pitch count restrictions addresses the second risk factor of overuse, it does not address the first. Limiting the age soccer players are permitted to head the ball, instituting pitch counts, and imposing limits in contact time are all designed with the noblest of intentions. The goal is to come up with ways that can help control the risk of injuries as well as bring in less harm on young brains and bodies. All of the previously mentioned actions are based on techniques. However, I have a question to injury prevention persons; are we doing everything possible to make sure technique issues at a young age are properly addressed? Would there be a larger drop in injury if we mainly pay attention to technique? Given the current coaching structure in the U.S., should we consider this approach reasonable? 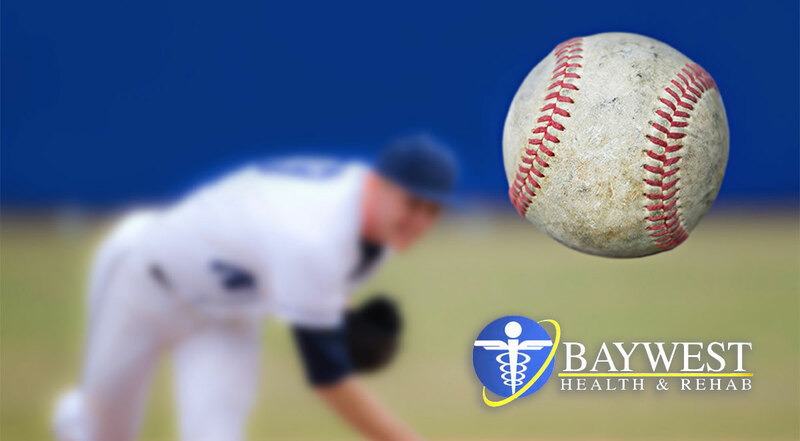 Baseball, just like many sports, has some inherent injury risk, especially when throwing a baseball. The risk often increases given the addition of outside variables. With this in mind, it’s important to come up with various approaches that would see an end to the risk of these injuries or at least eliminate them. Well, the above techniques are honorable and will be of great help as far as reducing the risk of injuries is concerned. They are technique based and I hope our injury prevention personnel are doing everything within their reach to make sure these approaches are effective. Injuries related to baseball are on the rise since 2000, and both players and injury prevention personnel should be steadfast in making sure that approaches put in place work effectively.